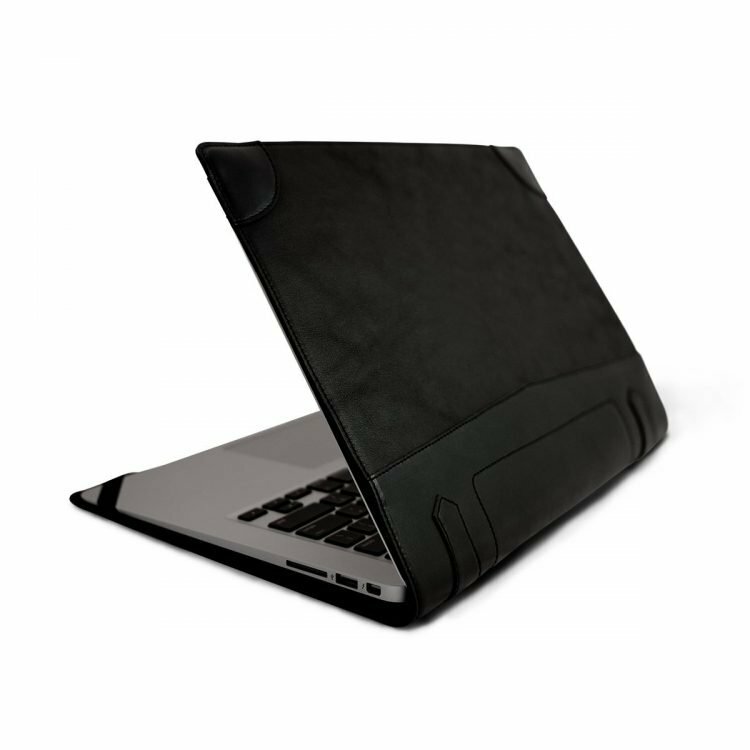 Be unique and low profile! 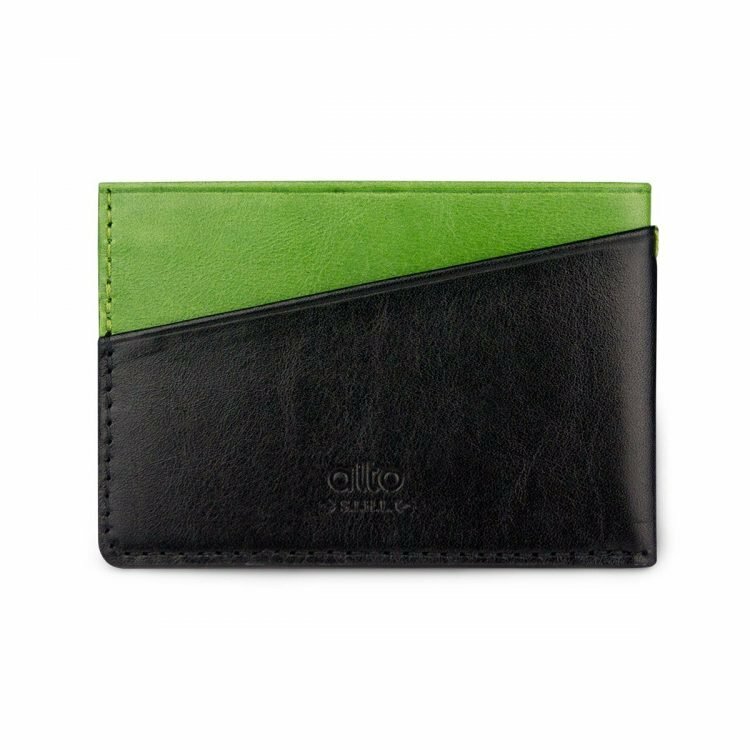 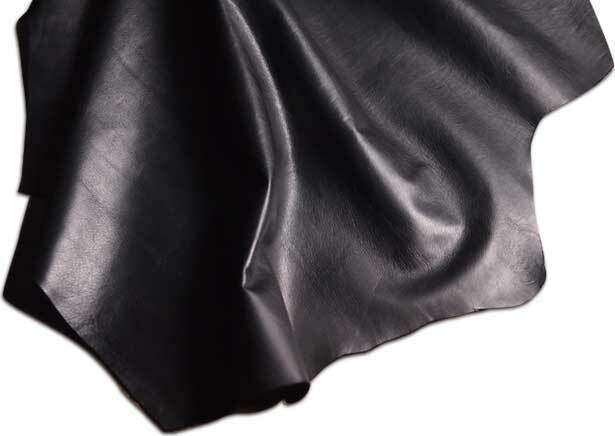 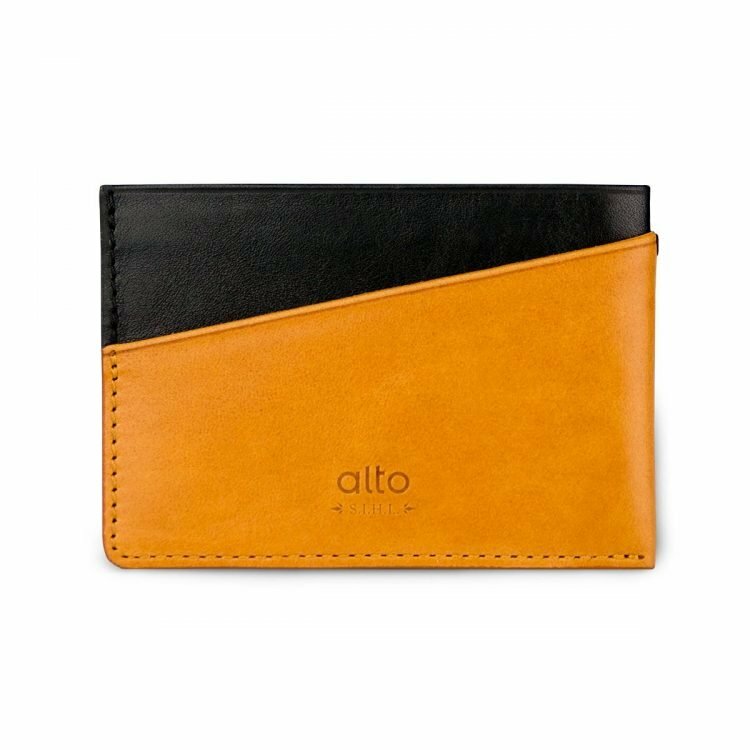 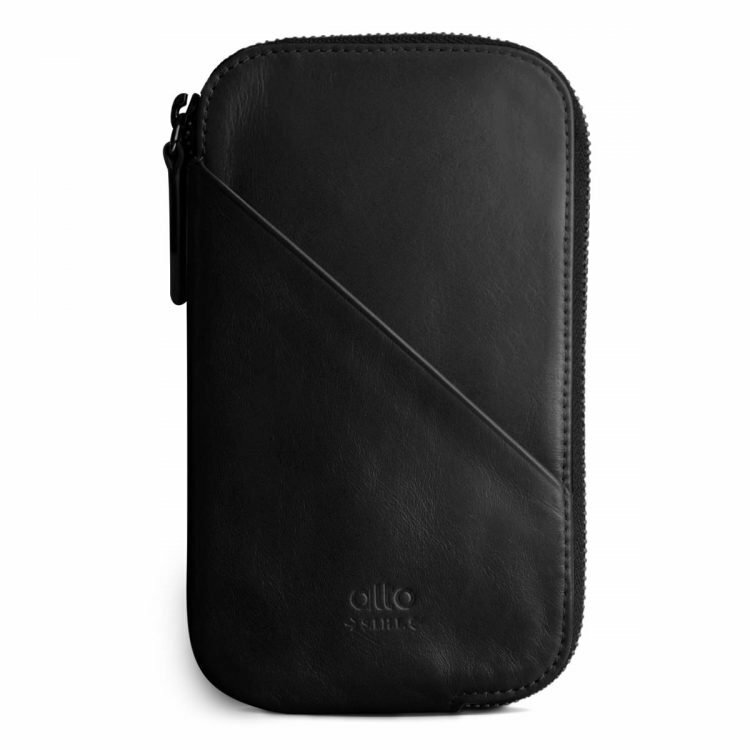 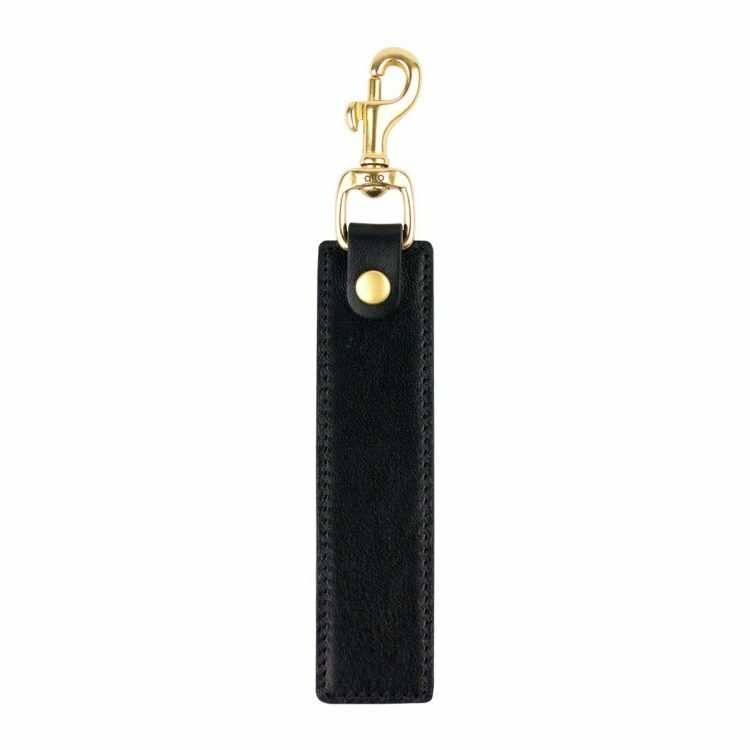 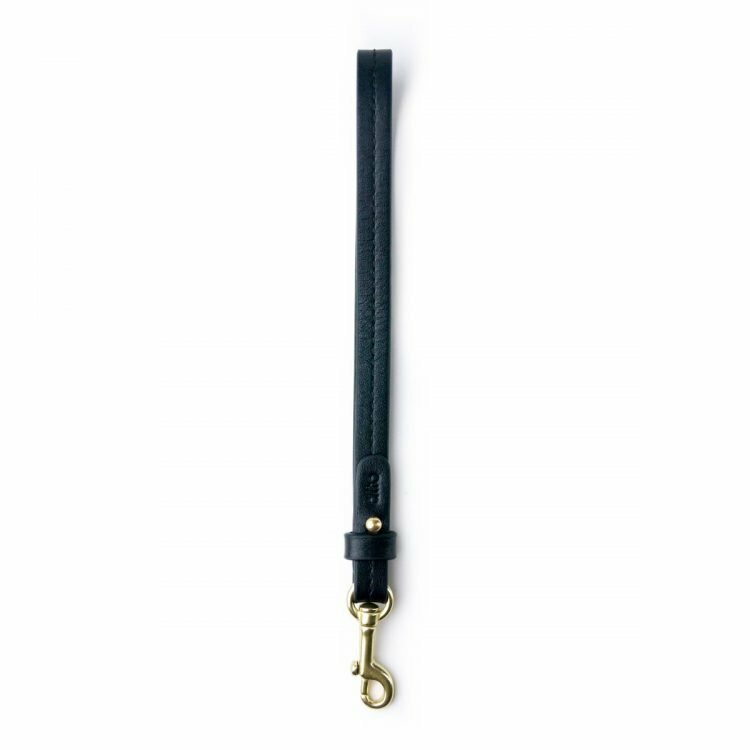 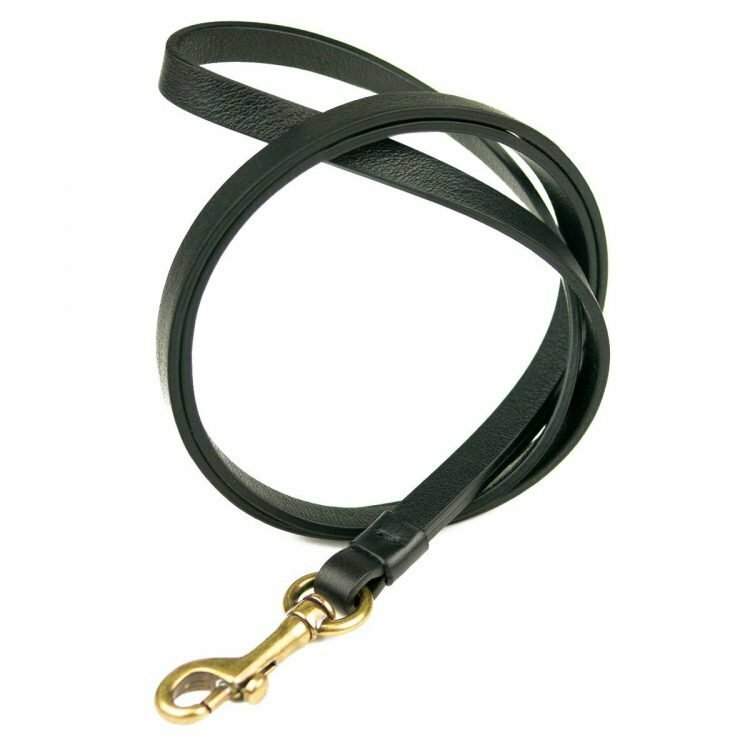 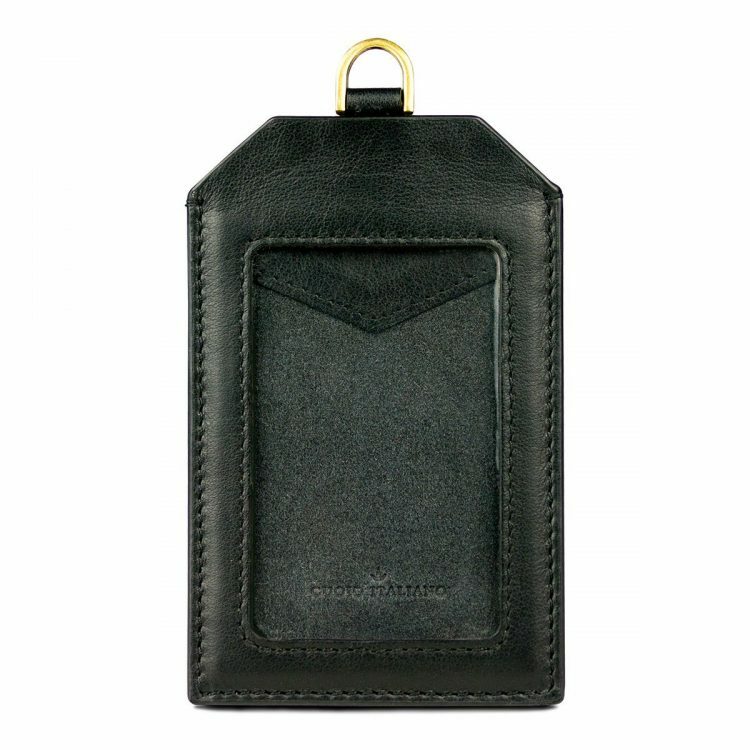 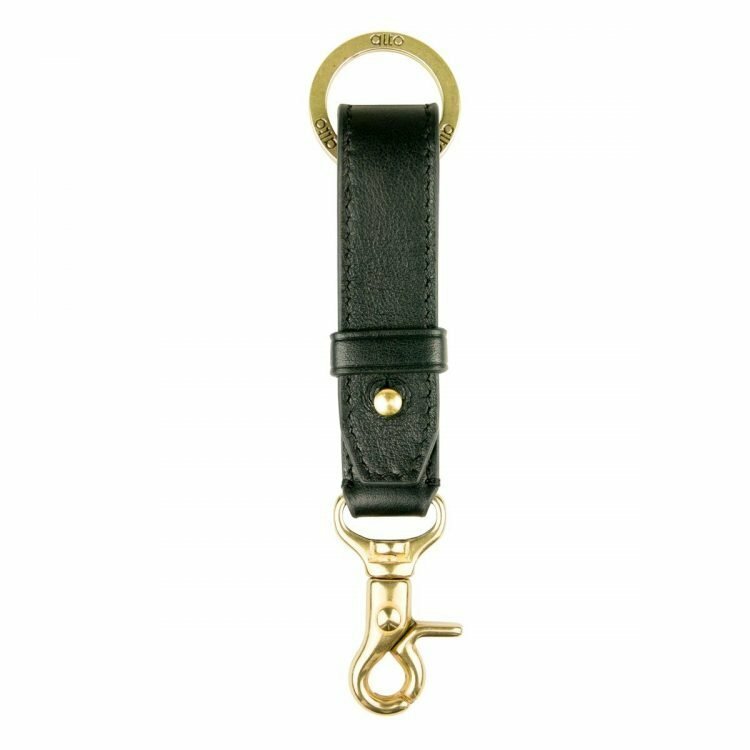 The Alto black leather selects the calfskin which is more delicate than cow leather and rubbery as well as scar-less. 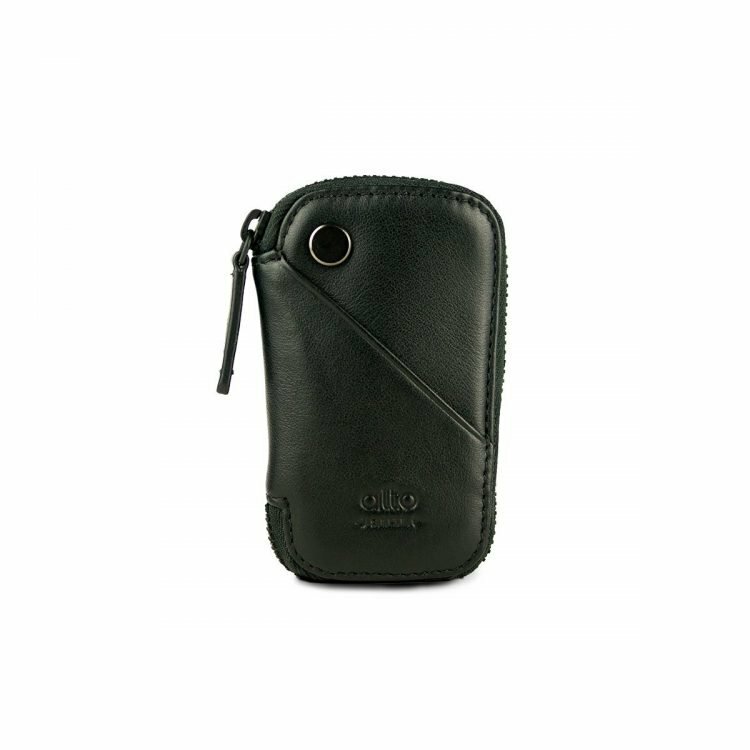 The soft calfskin, rich in delicate natural grains, shows the finest appearance and touch of leather. 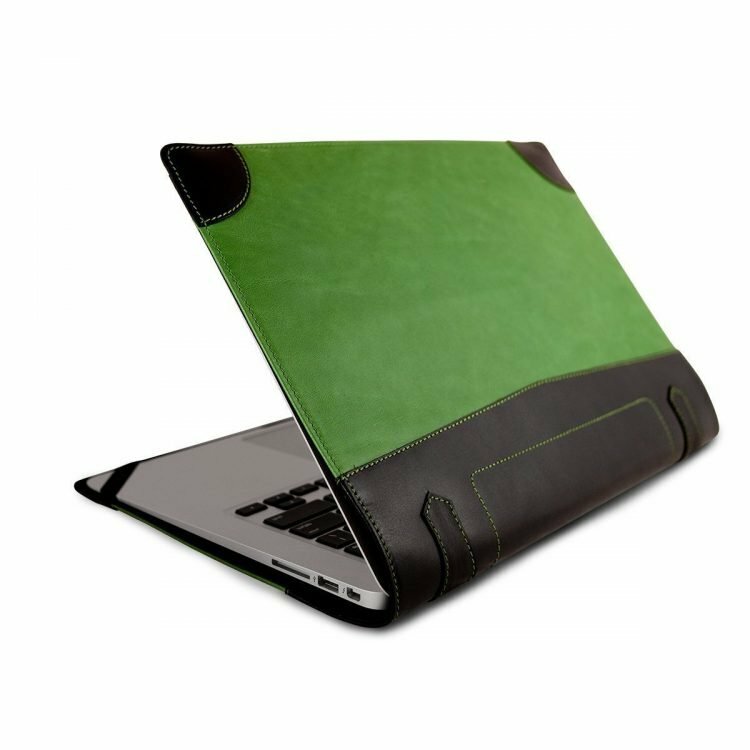 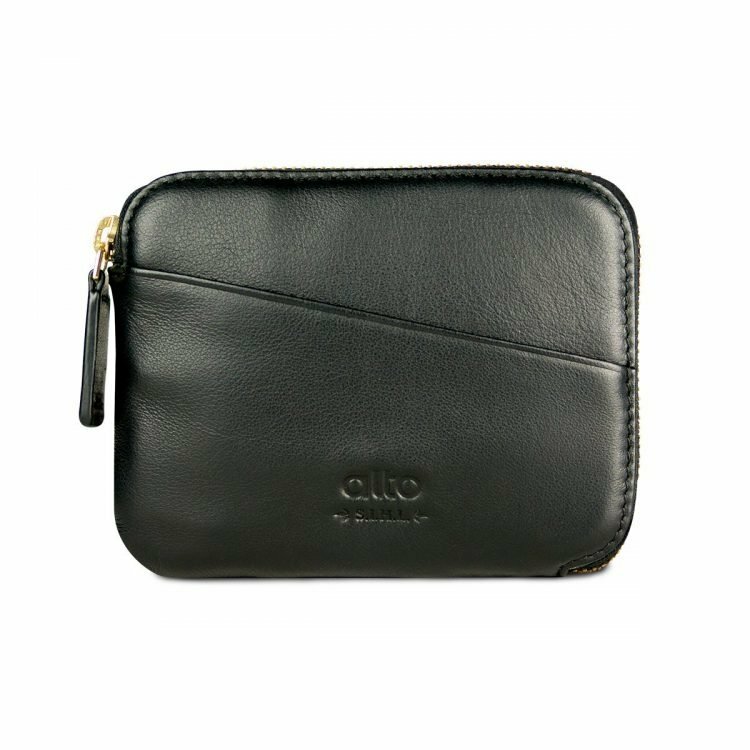 And this most favorable feature of the calfskin makes it the best choice for delicate products and presents the highest quality of textures.